Belgium. Surely a great part of those of us who nowadays love beer above the average started our affair with those Abbey and Trappist beers that one could find in supermarkets and some bars. Same places where 15 different beers on bottle was regarded as something truly ground-breaking. Since then though we have experienced the rising of our local microbreweries, the influence of the American craft breweries, the revolutions, the punkies and the regrettable IBUs war. All this has lead to an excessive obsession with one of the four main ingredients in beer. In beer circles, hops have ousted beers with a sweeter than bitter profile, as well as most of those with a nice and complex yeast influence. Let alone those light and subtle bottom-fermented brews that no one seems to be paying much attention nowadays. 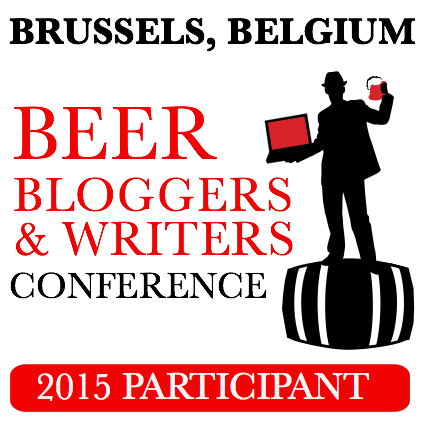 We reach the last weeks of summer with an exciting event ahead: the European Beer Bloggers & Writers Conference. I will attend it once again with even more will and enthusiasm to learn and share with all the beer pros and colleagues who will also be there. And yes, you guessed it right: it takes place in Belgium. Specifically in Brussels, on the 28th and 29th of August at the Marivaux Hotel, right at the city centre. Zephyr Adventures, the organiser of the conference, along with all the event sponsors, offers a quite varied agenda. There'll be talks and discussions on the past, present and future of beer in Belgium, but also in other points of Europe, as well as the role of marketing or specific presentations for bloggers and writers. Then there's beer, of course. The 22 master brewers of the Belgian Family Brewers will bring us beer in different sessions between live-blogging and meals, some of which will be held on charming restaurants or renowned pubs from Brussels. Furthermore, we'll have a highly anticipated presentation regarding the production of the classic sour beers from Flanders, led by the guys from Petrus Sour Beers (De Brabandere). An impressive beer itinerary, no doubt. Even when I consider that the Belgian beer scene needs to breathe the fresh air that has been blowing from the other part of the Atlantic from some time on, I've always admired and still love their beers. 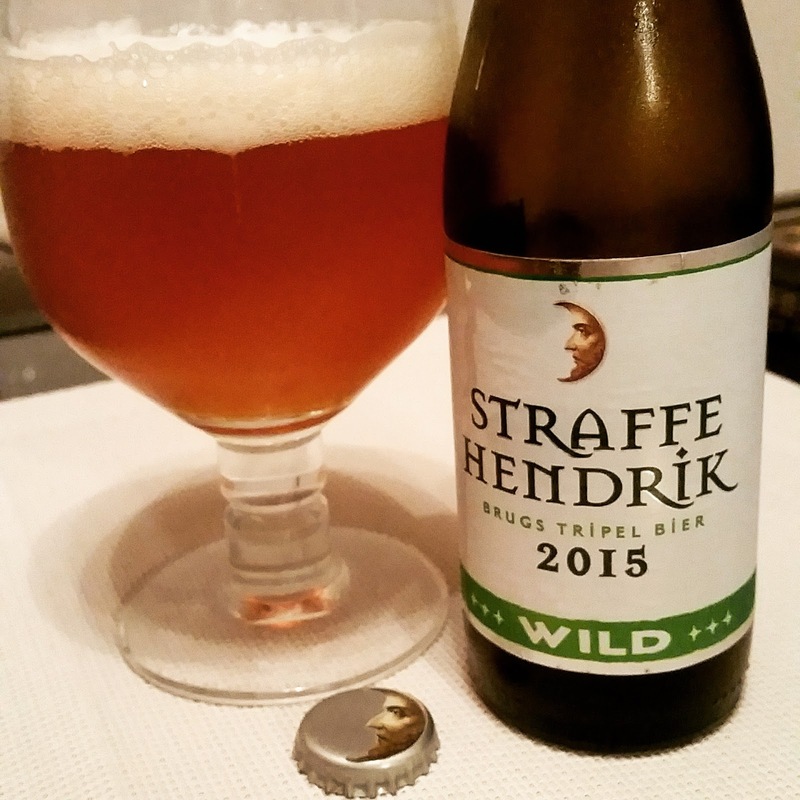 It is in part thanks to these brews that, for example, I'm now writing this current post. Who could resist, to say some names, the likes of St Bernardus, Gouden Carolus, Rodenbach, Verhaeghe, or my more recent great obsession, De Ryck? It does not end with the classics. Some breweries like De Haalve Man, Dupont or Duvel-Moortgat have bet on more innovative and daring brews -within Belgian standards-. A renewal on recipes that should, in my humble opinion, go along with a new strategy on marketing and design. This can easily be a bait for all those who presently grumble about Belgian brews. 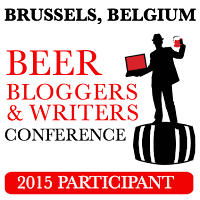 There will be more than a hundred beer bloggers and writers at this 5th edition of the EBBC, coming from different parts of Europe. Fifteen of them coming from the States. It is therefore a great opportunity to take advantage of this intense but pleasant hours ahead and convince the whole lot that Belgian beer is not boring. If anyone is interested on following the event more closely, I'll be quite active on my Twitter and Instagram profiles. I'll also post something in Facebook. Meanwhile, the hashtag #EBBC15 will be on fire with messages from all the other colleagues at the conference.